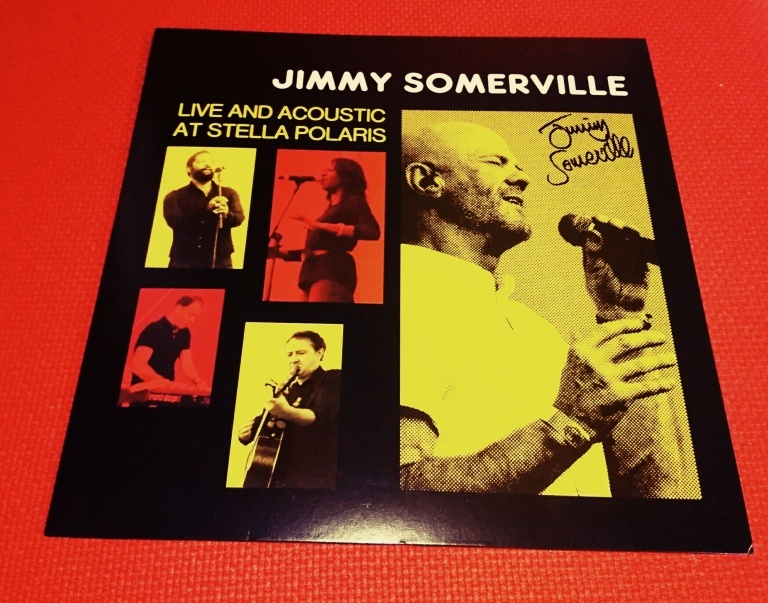 • Jimmy Somerville performed a unique one-off special acoustic set in the summer of 2015 at the famous Stella Polaris festival in Denmark with many of his well-known songs re-imagined. This souvenir release marks the very first time that a solo Jimmy Somerville live release has been made commercially available. • The power of Jimmy’s voice is evident in these inventive, all new acoustic arrangements of songs drawn from the full breadth of Jimmy’s 30 year plus career including his breakthrough singles ‘Smalltown Boy’ and ‘Why?’ with Bronski Beat, his UK number one single ‘Don’t Leave Me This Way’ with the Communards and two undisputed highlights, ‘Some Wonder’ and ‘Back To Me’ from his recent album ‘Homage’ – his authentic celebration of the sound of the disco era. 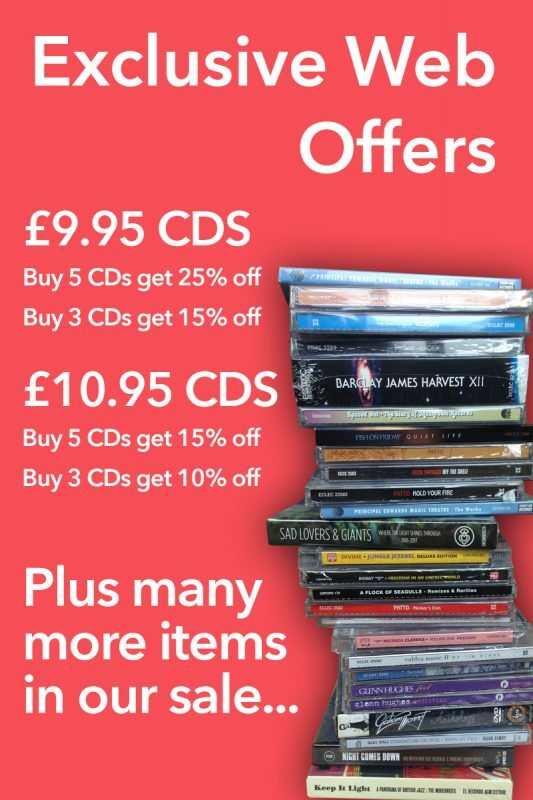 • Jimmy’s vocal range and dexterity is breathtaking and his backing band and singers blend incredibly into a soulful re-working of hits and favourite tracks from his extensive songbook. All in all, Jimmy is a performer and an artist at the pinnacle of his talents and demonstrably determined to have, and to give, a good time to his legions of loyal fans. • We are proud to make this release available to all of his fans who were not lucky enough to witness what was one of the most indisputably creative performances of Jimmy’s career!